Lazy Sunday Morning is a floral fragrance, smooth like a morning in bed, with delicate notes of creamy White Musk and Lily of the Valley. The joy of waking up with the sunbeam on your skin and crumpled sheets...A pure sensation of comfort. 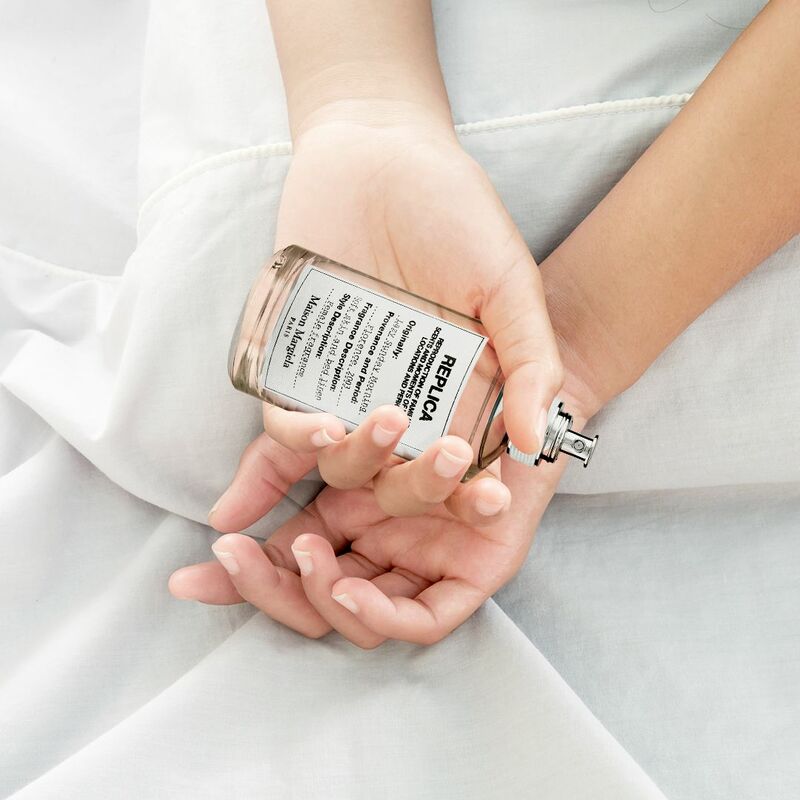 Enveloping and relaxing, this pure floral Eau de Toilette is part of the Replica collection. 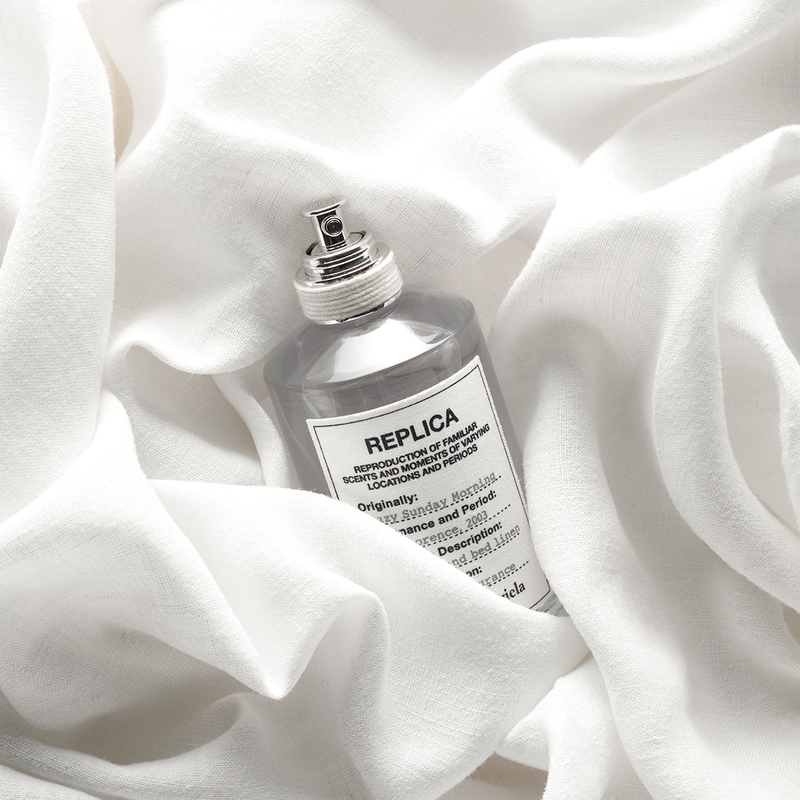 Use one of Replica Filters to twist your favorite scent.